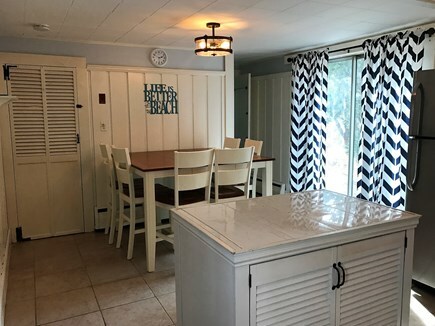 This charming Cape home offers the best in in-town location and beach proximity. 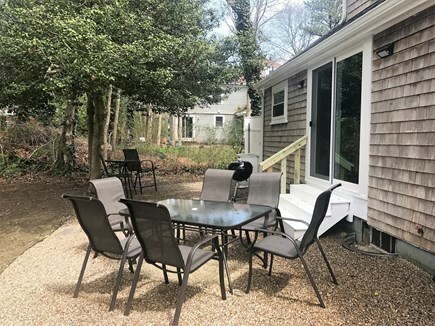 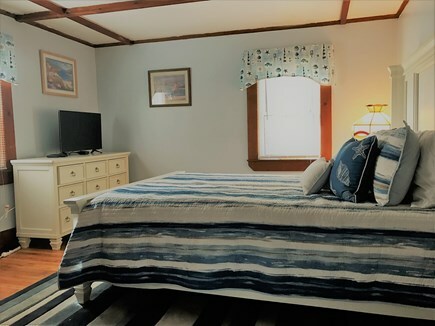 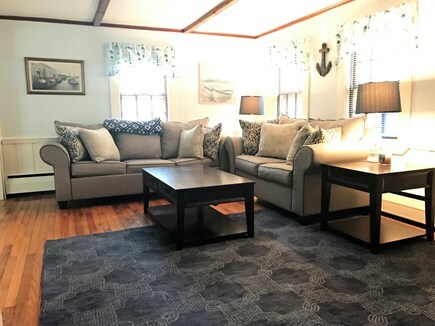 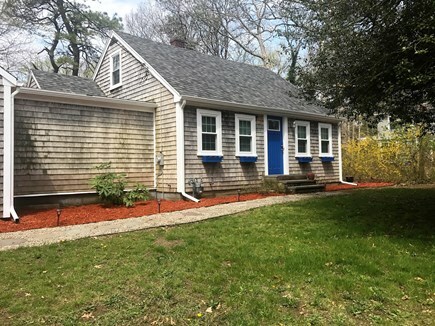 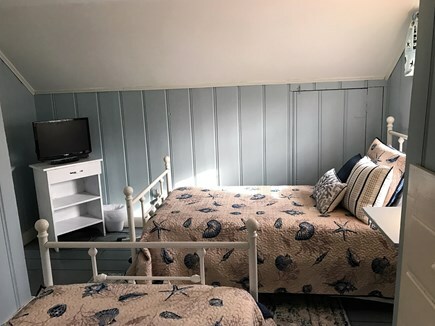 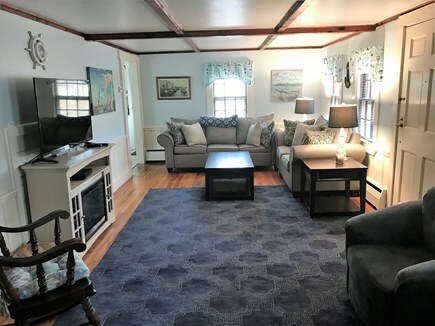 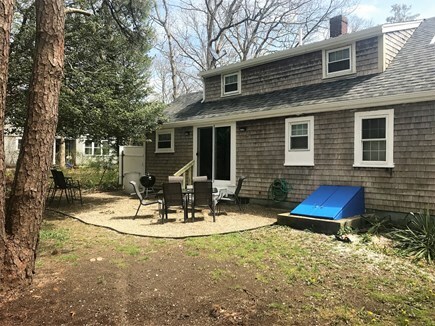 Just moments from historic Main Street and Cape Cod's commercial center, this property offers ease of access to many of the Cape's best attractions, and it's just a few minutes' drive to several ocean side beaches. 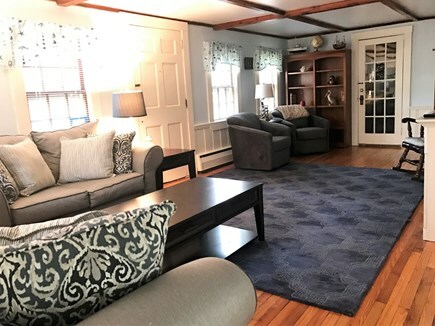 Gather the family in the expansive living room, or enjoy sunny days and warm nights in the large, private yard. 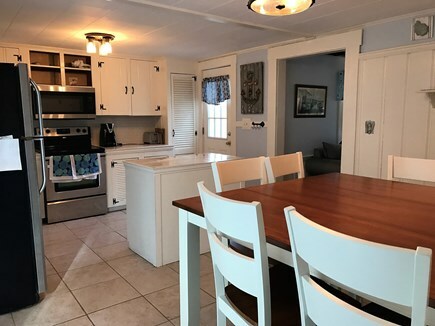 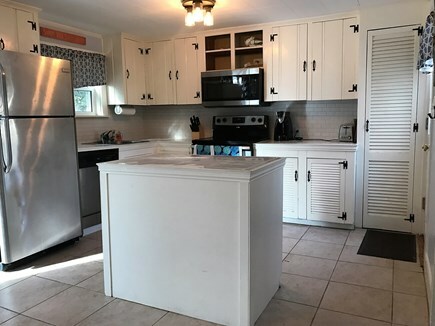 Home features a fully equipped, eat-in kitchen, first floor master with private half bath, internet access, and all the comforts of home. 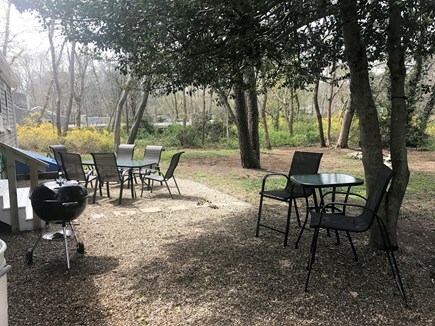 The perfect summer get away. 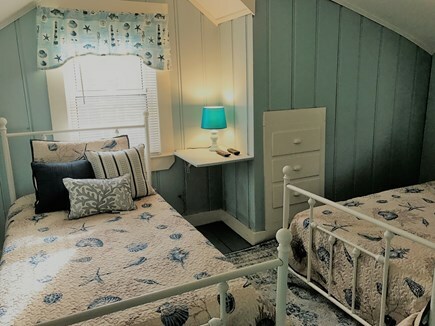 Sleeps 8 on two queens, two twins and a pull out sofa. 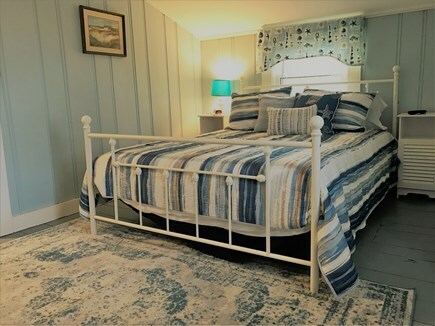 Tenant must provide own linens.